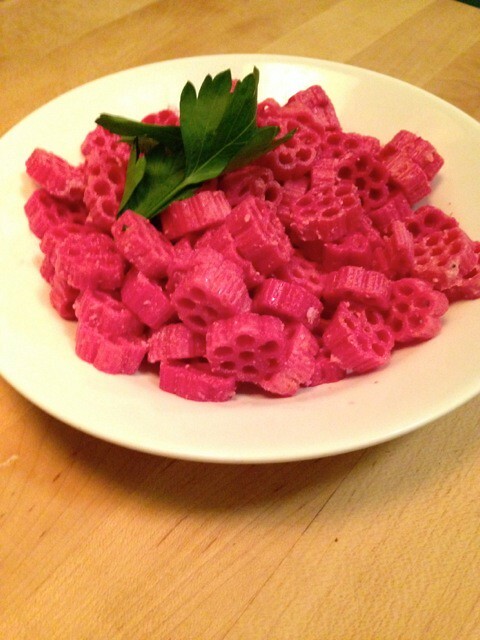 HeartBeet Ravioli – ugly food tastes better. 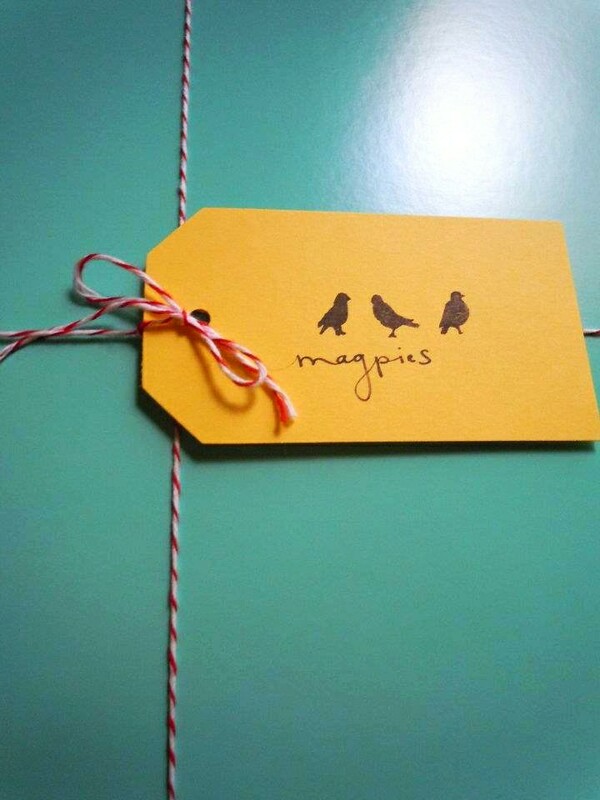 I wanted to share my love for my friend Maggie of Magpies NYC, so she is guest posting her awesome recipe for what I have dubbed HeartBeet Ravioli! 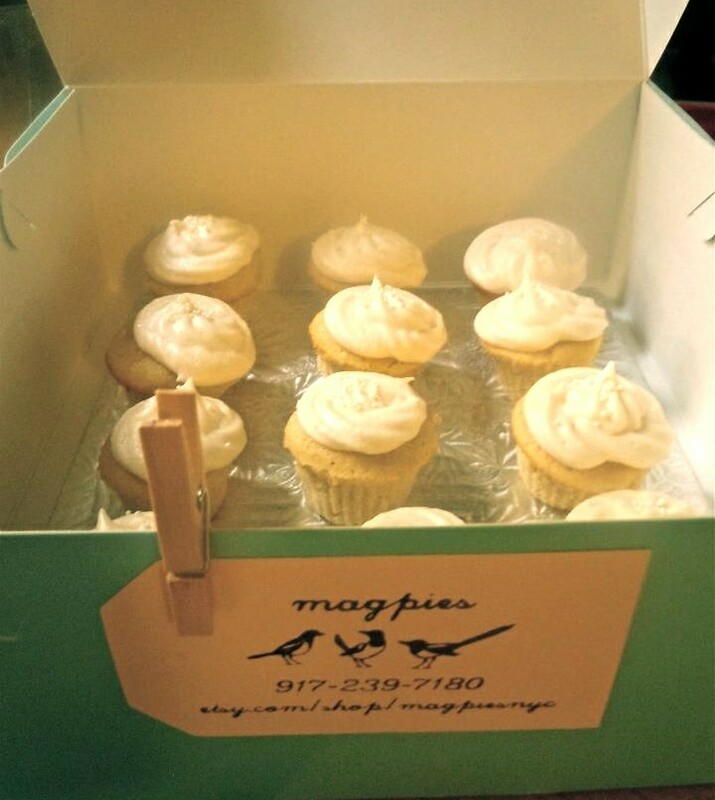 She makes adorable baked things like so, should you need some sweet treats in your life. And I think that you do. 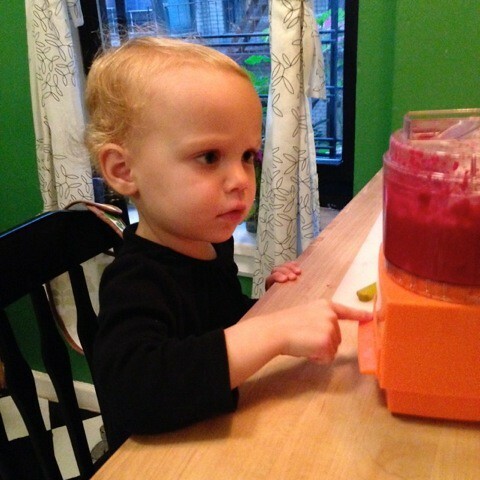 But for now, I am going to let her tell you what to do with that surplus of CSA beets we all have! I love beets. I love the way they taste and I love how their pinkness brightens up any recipe. 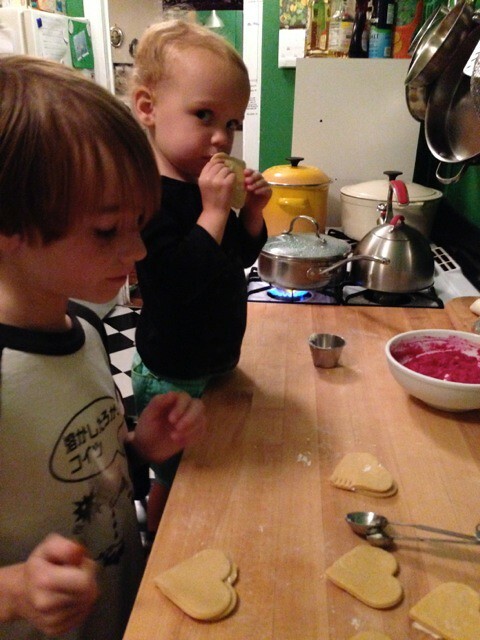 I also love sneaking their delicious nutritiousness into my kid’s meals… Recently, we made heart shaped beet ravioli. Roast two large beets ( or more for extra puree), cool, peel and puree. Add olive oil, salt and pepper and about 1/4 cup of ricotta and a bit of parmesan . Make adjustments to your preference. 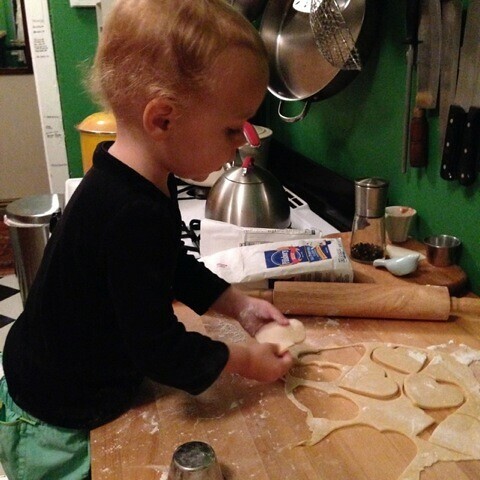 I made my pasta dough with 3 1/2 cups of flour, 4 large eggs and 1/2 teaspoon of olive oil. 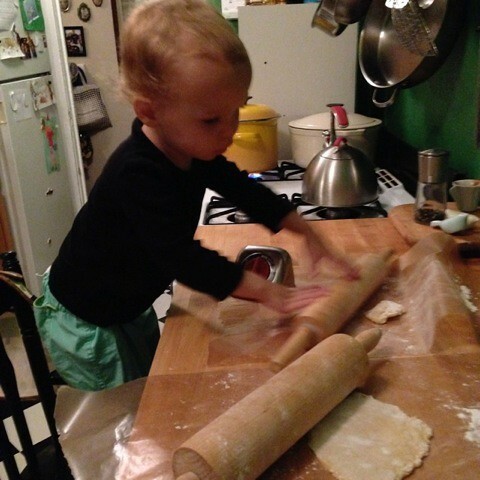 Roll out your pasta very thin. 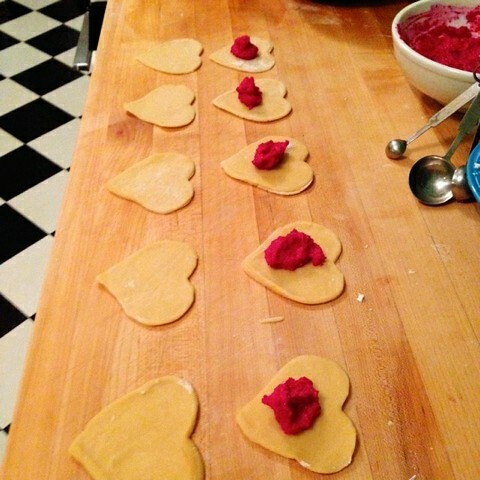 Use a heart shaped cookie cutter to make the ravioli. We used a two ounce ice cream scoop for the beet filling and a fork to press the ravioli together. (Or you can use my daughter’s method and kiss them closed.) Add your ravioli to gently boiling water with plenty of sea salt until al dente. Serve with brown butter, poppy seeds and orange zest – or just butter! I use the extra beet puree to place on crostini, toss with smaller pasta shapes or even add to waffle batter for pink waffles!